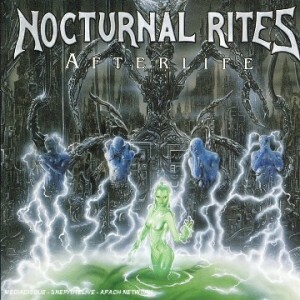 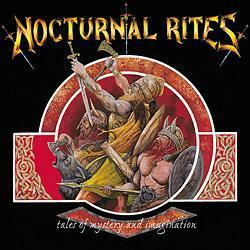 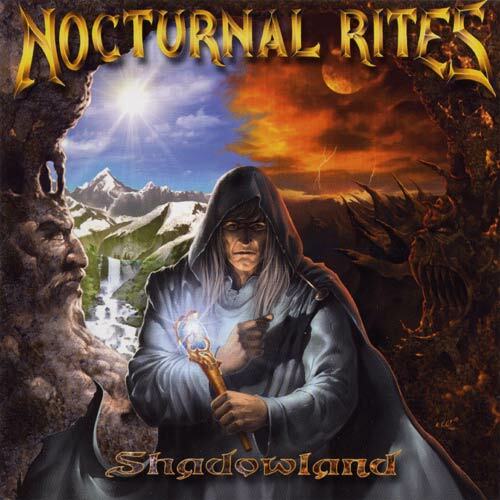 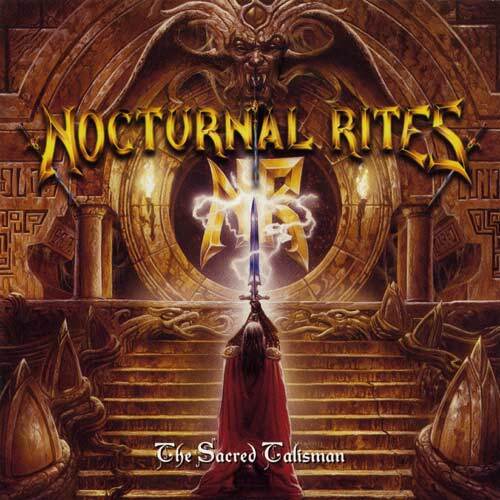 Nocturnal Rites is a Swedish power metal band with some thrash elements formed in 1994, Umeå/Holmsund. 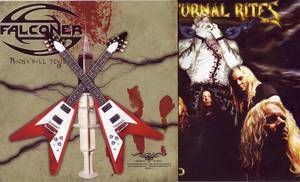 So far they've released 7 studio albums. 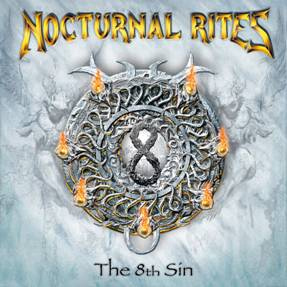 Their first three albums ('In a Time of Blood and Fire', 'Tales of Mystery and Imagination' and 'The Sacred Talisman') feature the former vocalist Anders Zackrisson, while the newer albums are sung by Johnny Lindkvist. 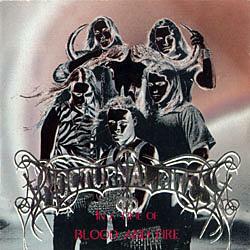 Also the musical style has changed a bit during the years; some demo's were something more like death metal, but then the three first cd releases pure melodic power metal, and on "Afterlife" they took a bit heavier approach with influences of true heavy metal like Masterplan and Dream Evil and even some thrash metal riffs, though the melodic choruses were kept right in the core of the songs. 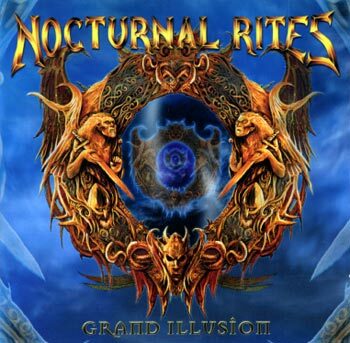 They have released a few more albums since, with the latest one being 'Grand Illusion' that came in 2005. 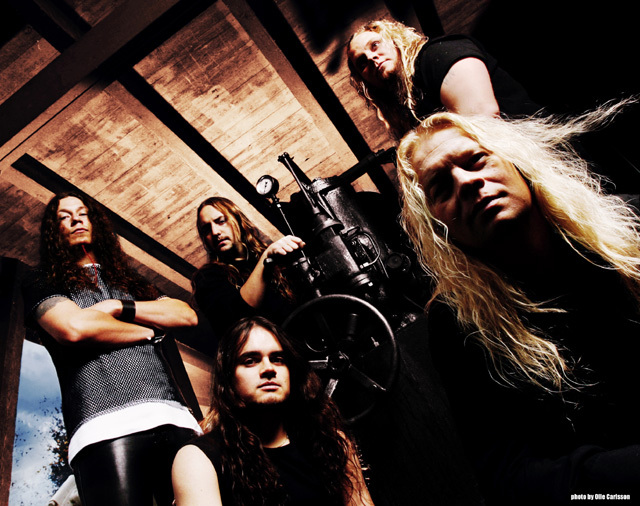 The band keeps on fighting on and remains one of the Scandinavia's well known power metal bands. 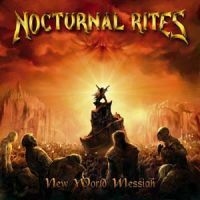 They are currently in the making of a name album which comes out in 2007 still further questions remain about the title.